ABC is developing a multi-cam comedy from Kelly Ripa and Mark Consuelos, with writer, Andrew Leeds. Leeds, Ripa, Consuelos, and Albert Bianchini will executive produce. Ripa currently co-hosts on the weekday morning show, LIVE with Kelly and Michael, the successor to LIVE with Regis and Kelly . Ripa and Consuelos met, fell in love, and were married, while starring on the cancelled ABC soap, All My Children. […]the untitled project centers on husband and wife Marty and Florie, who are trying to fend off the gentrification of their neighborhood in Brooklyn. When each of their three daughters announce they are romantically involved with the very people who irritate Marty and Florie so much, they are forced to finally let these people into their lives. What do you think? Do you like the sound of this new TV show? If it makes it to air, do you think you will check it out? 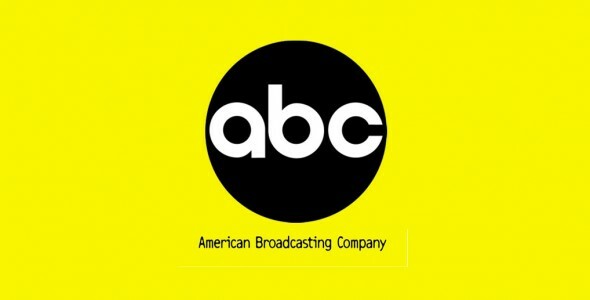 More about: ABC TV shows: canceled or renewed?, All My Children, All My Children: canceled or renewed?, LIVE with Kelly and Michael, LIVE with Kelly and MIchael: canceled or renewed? love it and i know it will be funny. THEY HAVE GREAT CHEMISTRY, AND CAN BOTH BE FUNNY. iID GIVE IT A LOOK.